The scene is Grauman's Chinese Theater. It is the 1945 Academy Awards presentation. Leo McCarey, et. al. 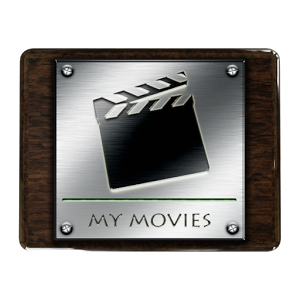 are running away with the statuettes, nearly sweeping every category for which the film was nominated. (Much to the dismay of Billy Wilder, whose Double Indemnity was an "also-ran" in many of the same categories). 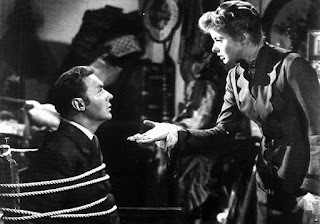 Fortunately for Ingrid Bergman and her fellow candidates for Best Actress, there was no competition the running from that mega-winner. The competition was still fierce, however. Included in the running, besides Bergman for her role in Gaslight, were Barbara Stanwyck, whose virtuoso performance of Phyllis Dietrichson in the aforementioned Double Indemnity virtually defined the film noir role of femme fatale. 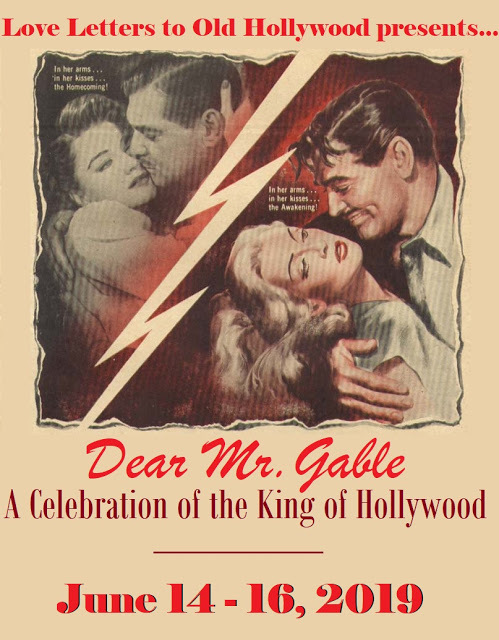 Others included Claudette Colbert, Greer Garson and Bette Davis. Bergman had been nominated once before, at that point, for her role in For Whom the Bell Tolls, but lost out to Jennifer Jones. 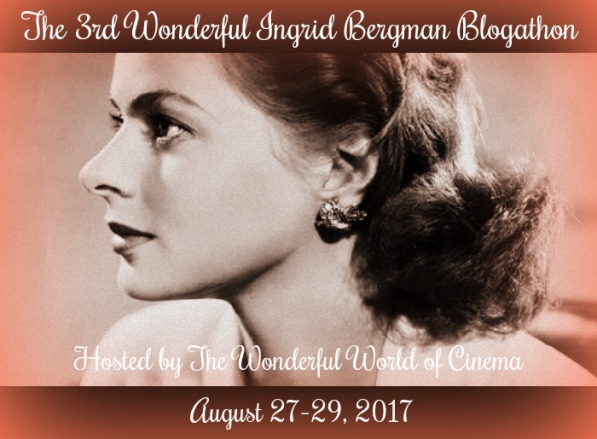 When the dust cleared in 1945, it was Bergman who came out on top. 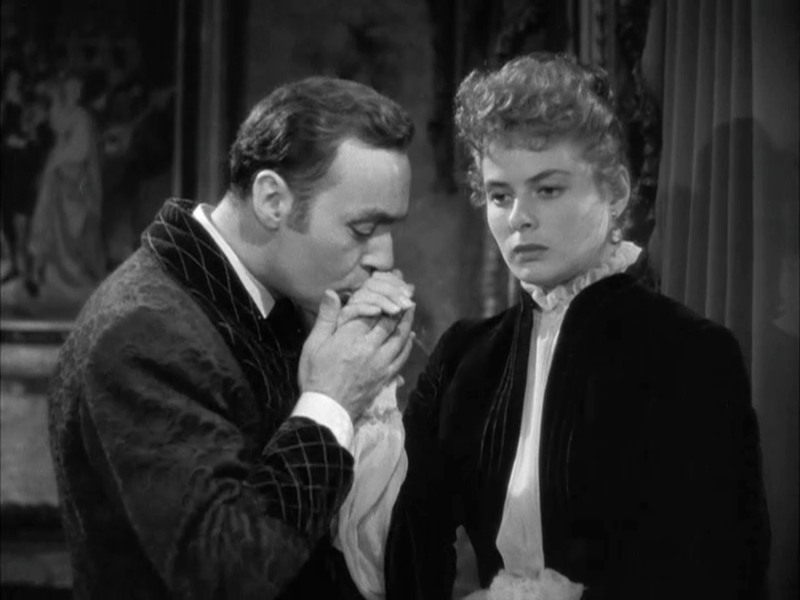 It was Jones who presented Bergman with her Oscar. The remarkable thing is, although she had many roles under her belt in her native Sweden, she only had about ½ dozen or so English speaking roles by this time, one of which was her famous role in Casablanca. In fact, after she made her first English language film, Intermezzo, she fully expected to return home, because she could not speak English, and thought she would not be accepted by the American people. Not only was she accepted, she eventually took her place in the rankings of most popular actresses of the day. And she is still popular even today. 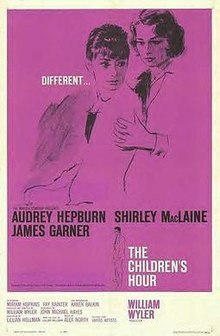 A list by filmsite.org lists her only behind Bette Davis and Barbara Streisand as the most popular actress of all time. . It is the late 19th century. A woman, Alice Alquist, has been murdered. She was a famous stage actress, and efforts to find her killer, or for that matter, the reason for the murder, have been largely fruitless. Alice has only one heir, a niece, Paula (played by Terry Moore in the opening segment). Paula is sent to Italy where it is hoped that a tutelage with a music teacher, and time away from the scene of the tragedy will help Paula get over the event. Several years later, Paula (now played by Ingrid Bergman) is studying to be a singer. But her teacher, Maestro Guardi (Emil Rameau), sees that her mind is not on her studies. 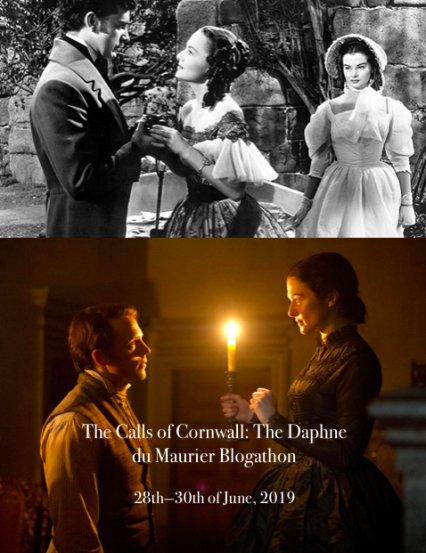 He drags the truth out of her, she is in love, and it is distracting her from her studies. He encourages her to go be with her man, asking her to bring him round to meet her teacher someday. 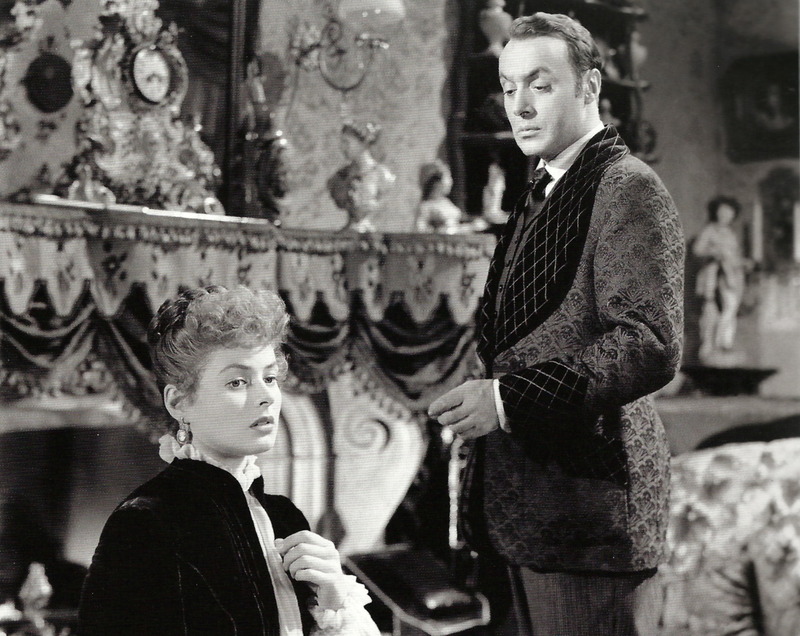 Paula meets Gregory Anton (Charles Boyer), the man she loves, and a whirlwind romance begins. It comes to its fruition when the two are married. At any rate, Gregory begins a systematic and evil campaign to convince his wife she is losing her mind. He accuses her of losing, misplacing or outright stealing many items in the house. And he also feigns innocence when she mentions the lights dimming in the house. (It being before electricity, all lights were gas operated, and we are led to believe (although I can't vouch for its truth) that when a light is lit in some other room in the house, the flow of gas is diminished to all, so the lights in her room dim as a result. The reason why the lights dim is because Gregory is upstairs in the supposedly sealed off attic. Joseph Cotten appears in this movie as Brian Cameron, a police official who was an admirer of Paula's aunt, and even initially thinks Paula is Alice. It is he who is suspicious enough of the situation that he begins to investigate the long-since closed case of the murder and discovers what Gregory is really doing. Despite Gregory's attempts to shield his wife from the outside world, he gets in touch with Paula and uncovers the truth, both as to what Gregory's plans are as well as who he really is. Stay tuned until the end to see how Paula reacts to the truth and the denouement when she confronts Gregory. It is this scene that makes her Oscar so right. 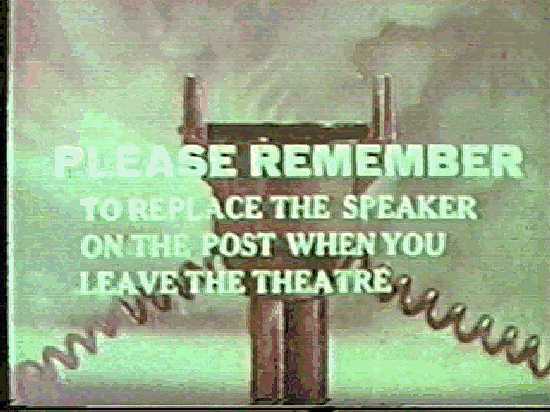 Well folks, time to dim the lights and close the drive-in. Drive home safely. I need to watch this again! 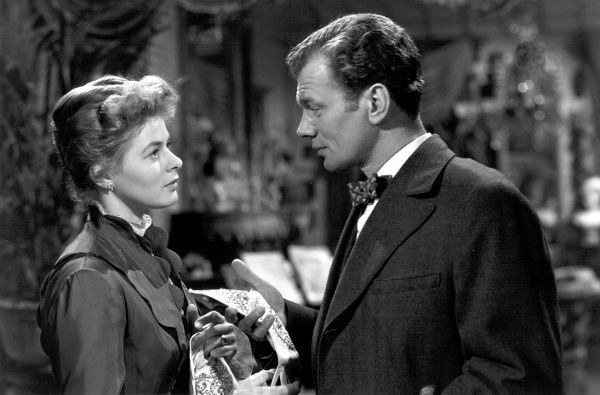 I saw it once, during my Joseph Cotten phase, and it really impressed me. 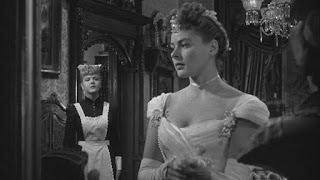 And yeah, Angela Landsbury can pull off a lot of different 'types.' She's very shrewish and brassy in Dear Heart opposite Glenn Ford, another totally different role for her. Angela was a cutie when she was young. She wasn't too bad as an older woman, but I like the early stuff. Thanks for reading. 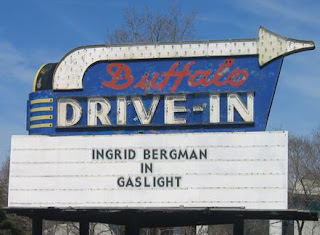 Great essay on Ingrid's rise to fame and early career...and Gaslight is one of her very best. Need to see it again. 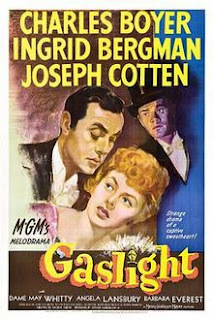 1944 was one of the great Oscar horse-races for Best Actress. In my collection are both Claudette Colbert for Since You Went Away and Stanwyck for Double Indemnity. 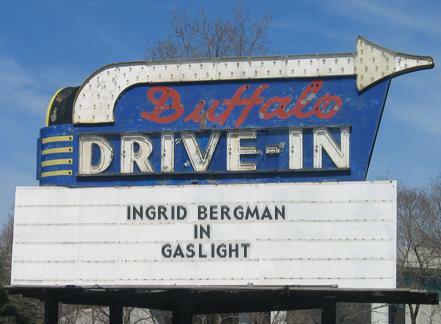 You can't be upset that Bergman won, though, she really did deserve it that year! It was probably close to a tie with Stanwyck, but yes she did a fantastic job. Thanks for reading.